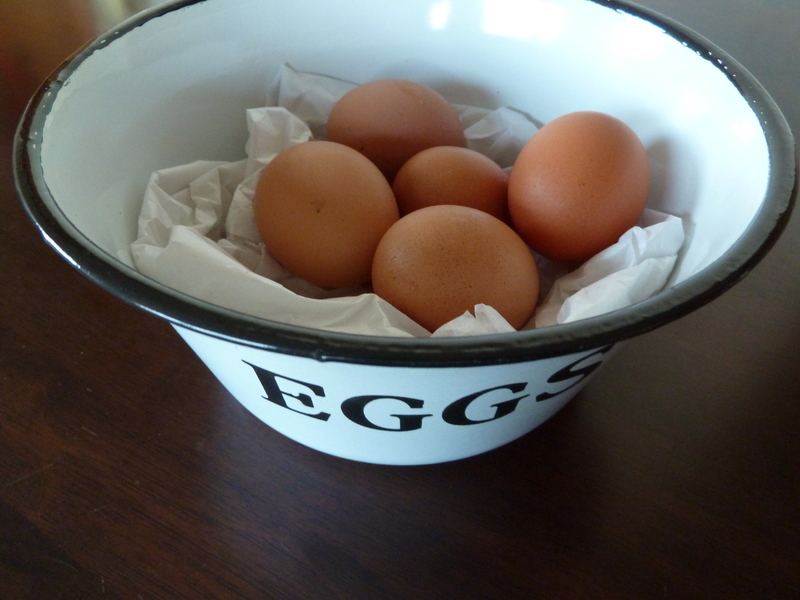 What to do with lots of lovely eggs…Bacon and Egg Pie! 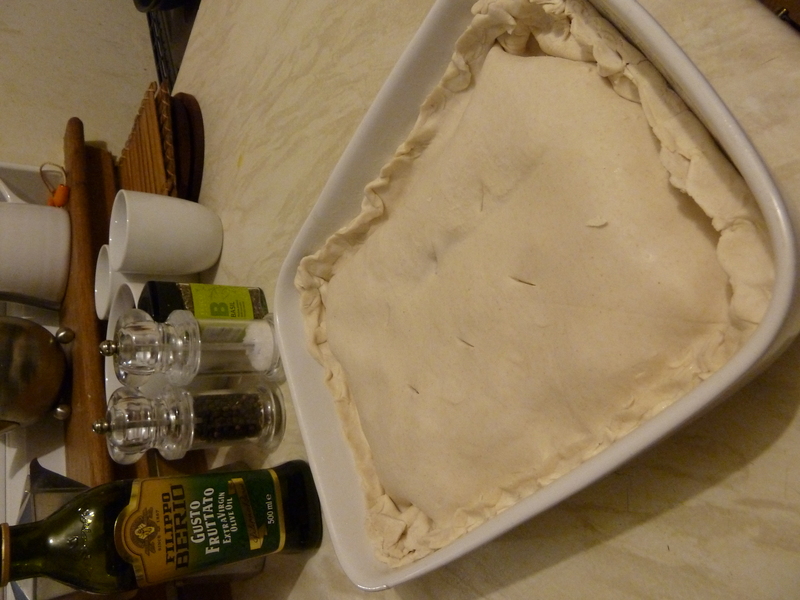 Lay out the first sheet of pastry in a greased pie dish (I used a small casserole as I am yet to acquire a pie dish!) 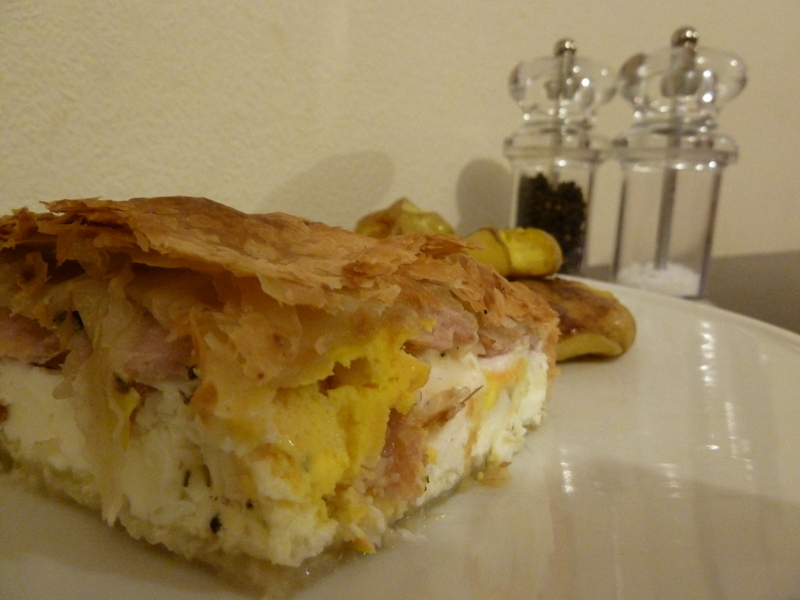 layer the cheese, then break the eggs to cover the base of the dish (add more eggs if your dish is bigger), add liberal seasonings, top with cooked bacon, lay the second sheet of pastry over the top and pinch it to seal. Cut some breathing holes on the lid pastry. Pop into the oven at 200degC for about 20mins (or until crispy and golden). 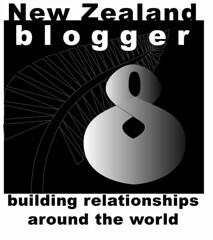 Hey presto – eggs used, carnivore satiated. 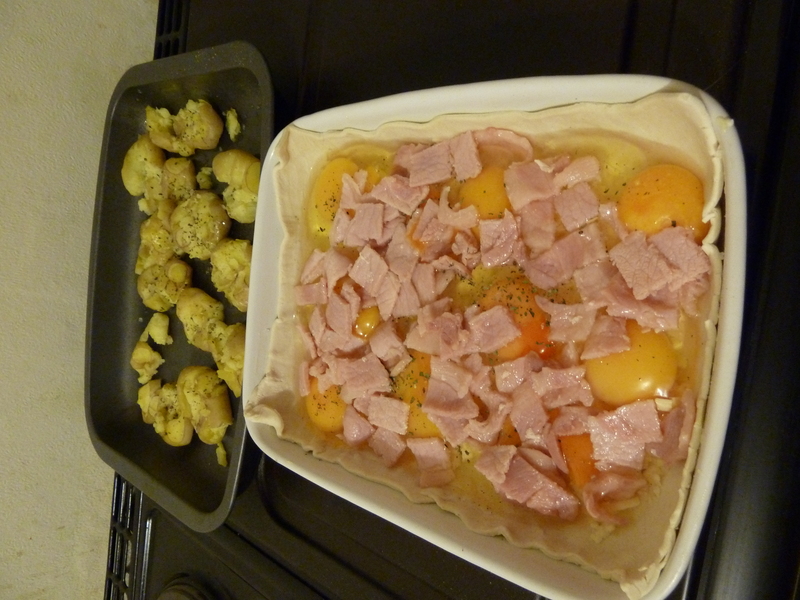 Last night the pie was accompanied by smashed Charlotte potatoes with olive oil and lots of seasoning.